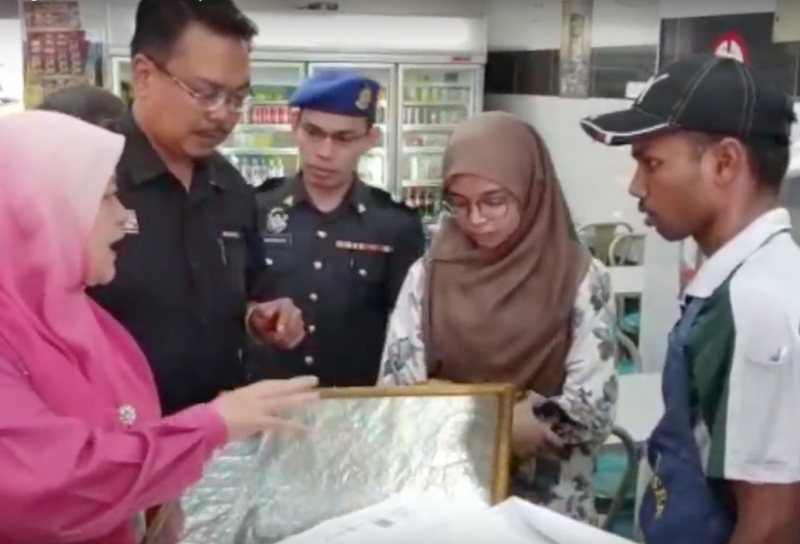 A mamak restaurant that has been operating for 18 years in Pasir Gudang was discovered to have used more than 30 types of magic charms to attract customers. 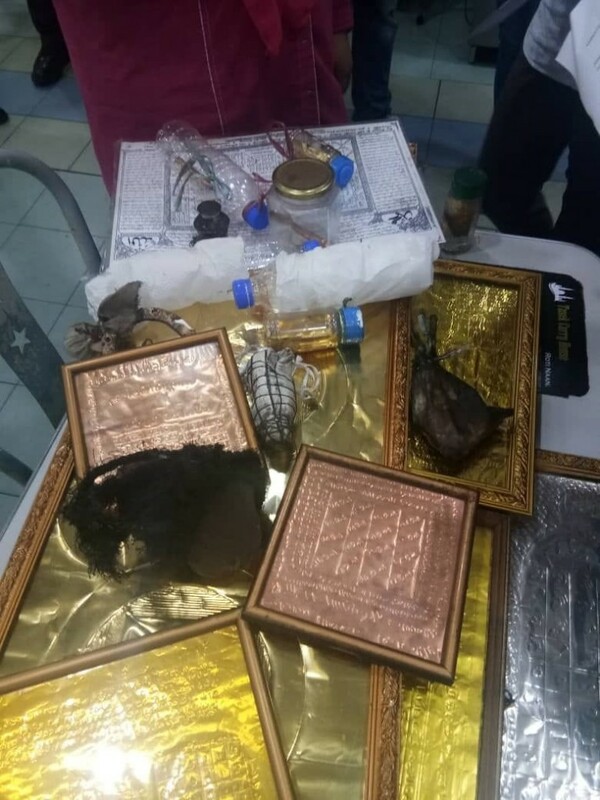 The practice is considered a huge offence in Islam and was uncovered after the authorities raided the eatery. All the mystical charms contained Jawi sentences that do not have a clear meaning to them. These charms were hung all over the eatery, some were displayed in picture frames while the others were inside bottles and small containers. 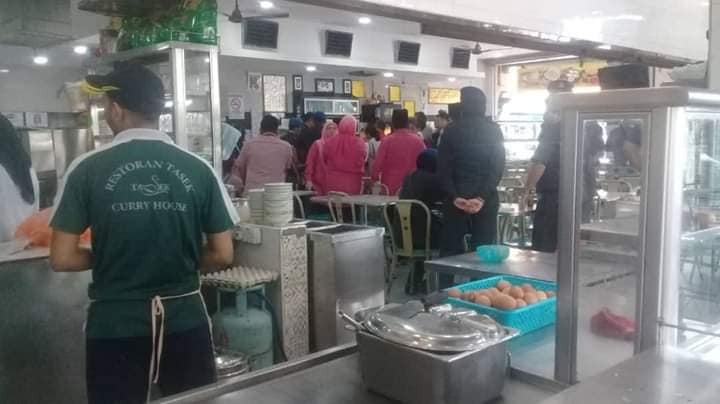 The owner, who is a Muslim, never requested for a Halal certification from the authorities and only two out of the 23 workers are Muslims. The eatery was instructed to take down all the charms because the practice might damage the faith of individuals. The Star reports that most Mamaks in Johor are drastically losing business because Muslim customers are losing trust in them for the alleged use of charms, on top of the smoking ban. Have you ever visited eateries around your area and saw unknown scriptures on the wall or weird bottles around the area?